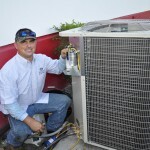 As a Full Service Mechanical Contractor, Precision Air Systems, Inc. offers repair/replacement services for all major brands of HVAC equipment in the South Florida Area. 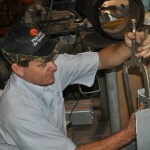 With over 50+ years of combined experience and a reputation for integrity, Precision Air Systems, Inc. sets the standard for customer service, loyalty and professional prompt service. 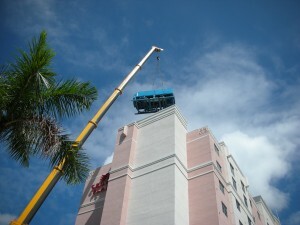 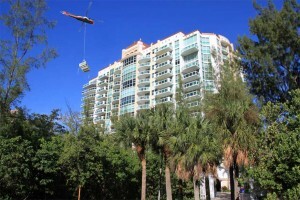 We have the capabilities to utilize Crane and Helicopter Lifts to accommodate our Customers’ needs.